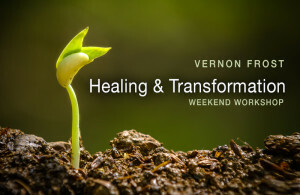 By utilizing Vernon’s teachings and working with the healing energies of this workshop, your whole energetic system is cleansed, allowing you to regain your true balance and reconnect with your power. In addition to learning empowering healing tools that you can implement in your every day life, time is set aside for each student to work directly with Vernon to get energy healing and clairvoyant insight using his gifts. 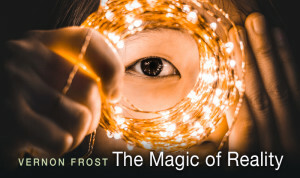 The benefits of this healing workshop is profound.